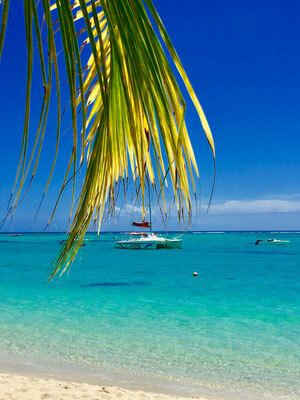 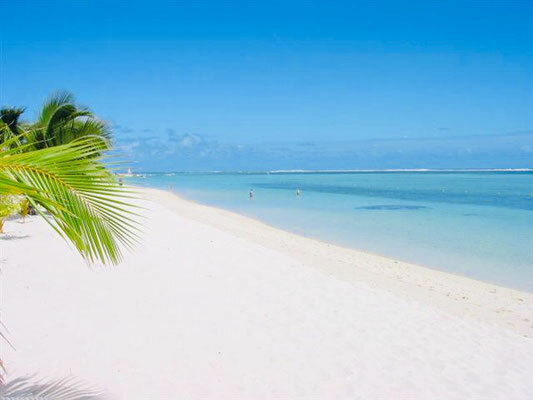 Mauritius, the pearl of the Indian Ocean. 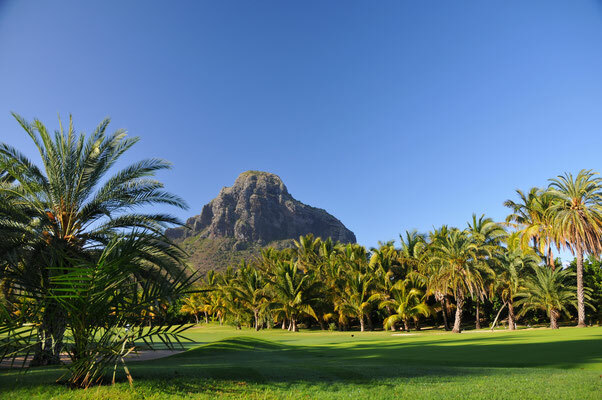 La Gaulette, in the southwest of Mauritius, with its fabulous view of the Indian Ocean and the impressive granite massif of "Le Morne Brabant", still belongs to the natural, original Mauritius, "the pearl of the Indian Ocean". A mixture of Indians, Europeans, Africans and Chinese settled here. 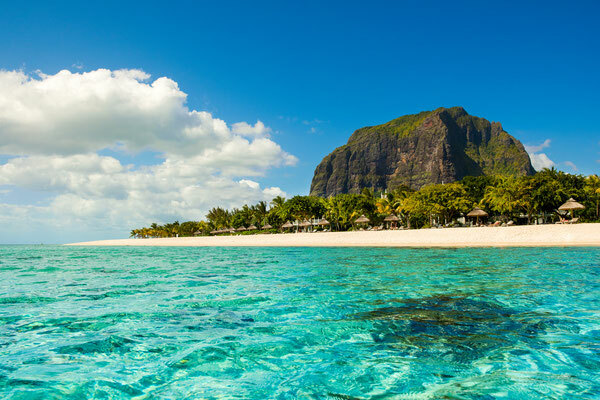 You will be impressed by the fascinating landscape, the stunning mountain scenery, sugar cane plantations and the unforgettable and beautiful white sandy beaches at Le Morne with its crystal clear, blue-green shimmering water. 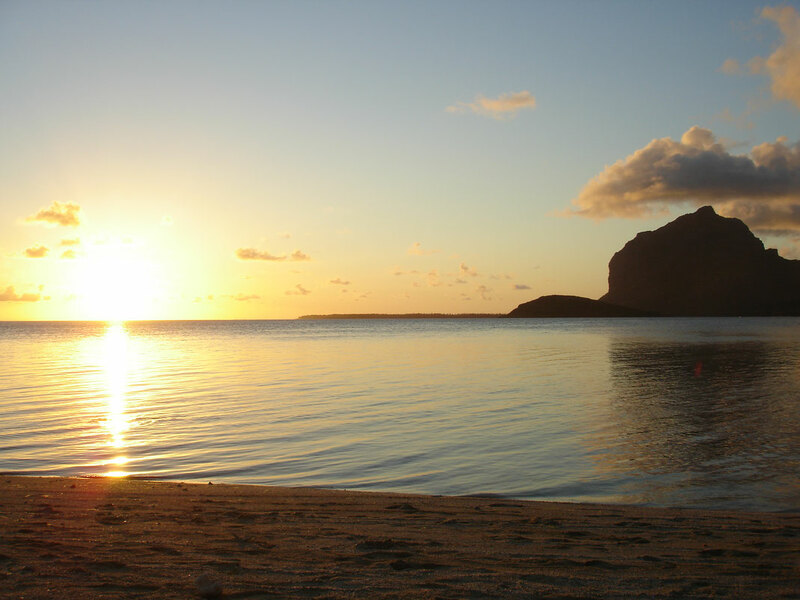 "God created this island and copied paradise afterwards." 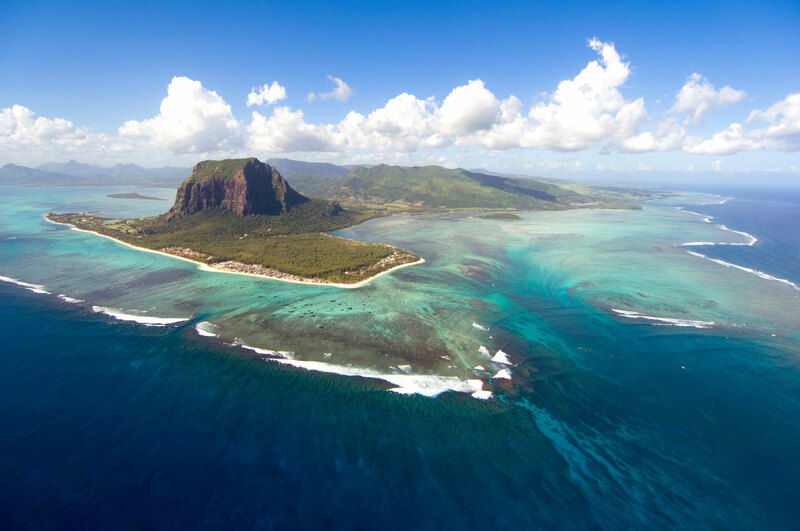 Mark Twain once described Mauritius. 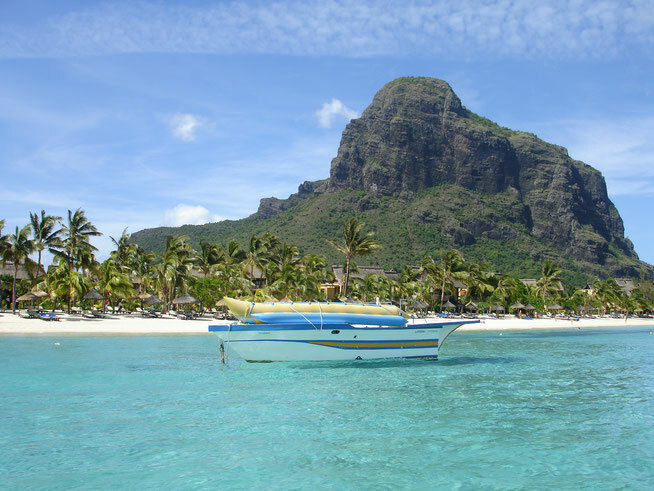 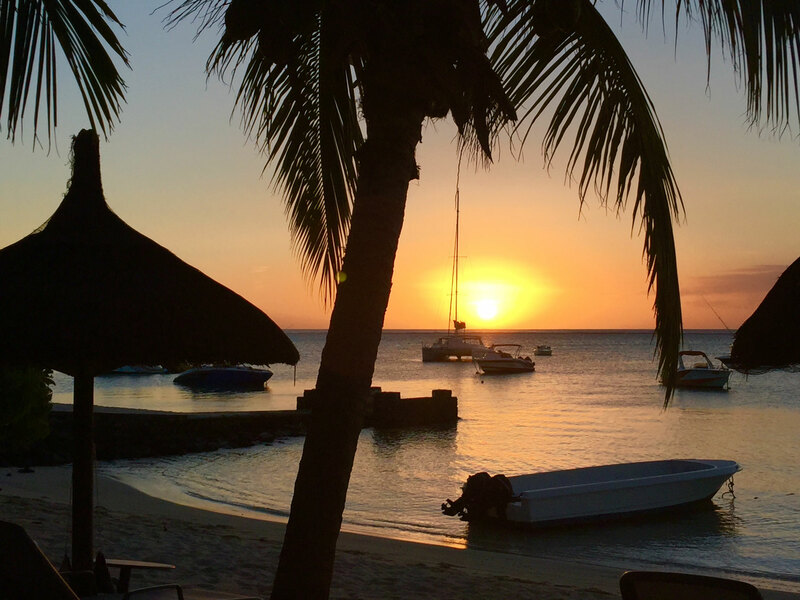 On the gorgeous turquoise blue public beaches of Le Morne, you can practice all your favorite water sports and the newly built beach restaurant will seduce you with delicious local food at reasonable prices. 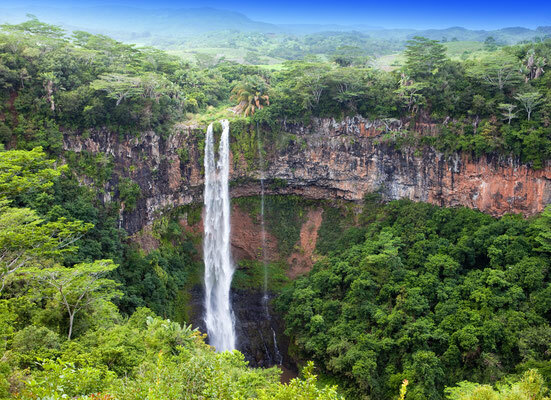 From La Gaulette you can do some sightseeing tours by car and the fascinating nature of the Black River National Park, Chamarel (the 7 colors of the earth), waterfalls, tea coffee plantations, the sights of the Hindu temple Grand Bassin and the bustle experience the capital Port Louis. 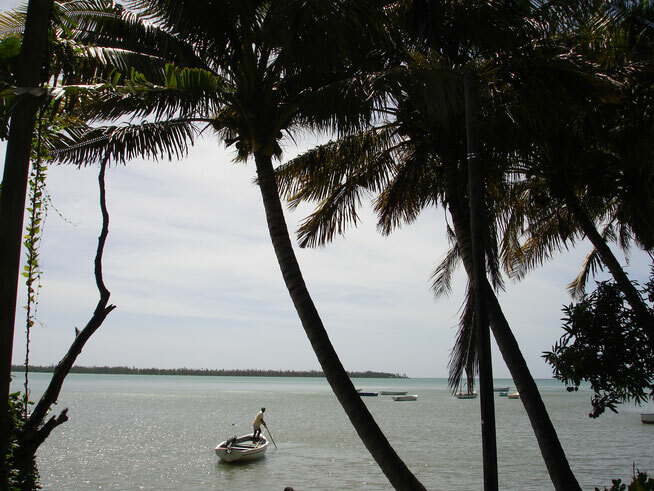 But we can also offer you excursions to the south, east or north. 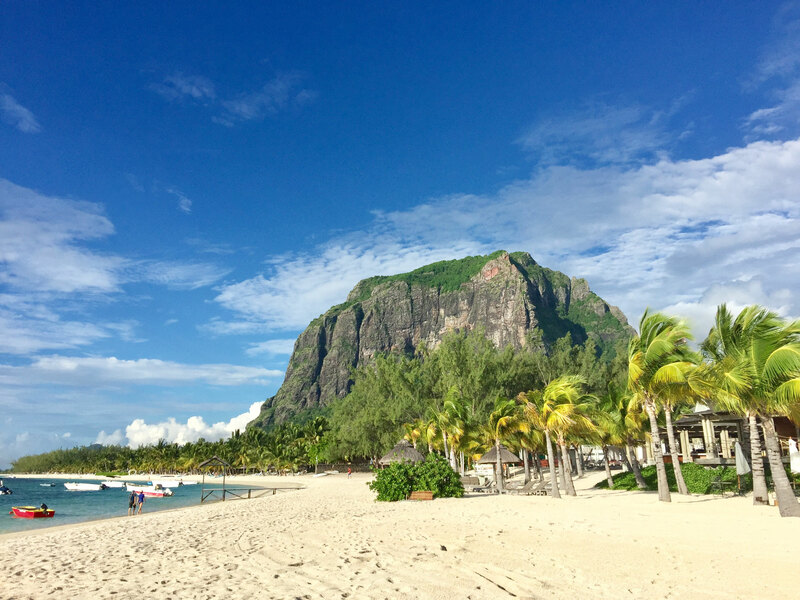 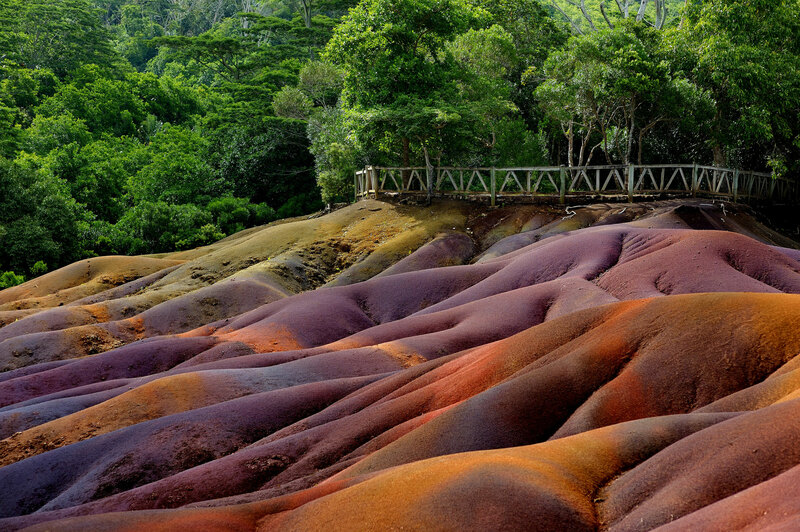 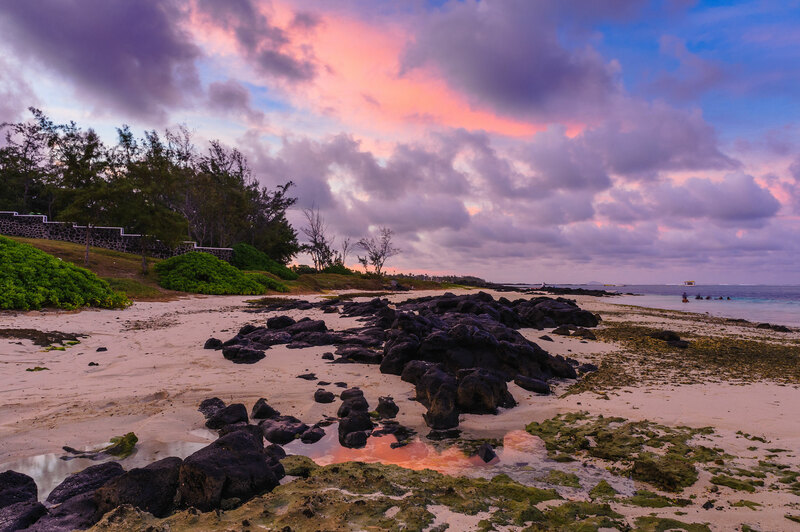 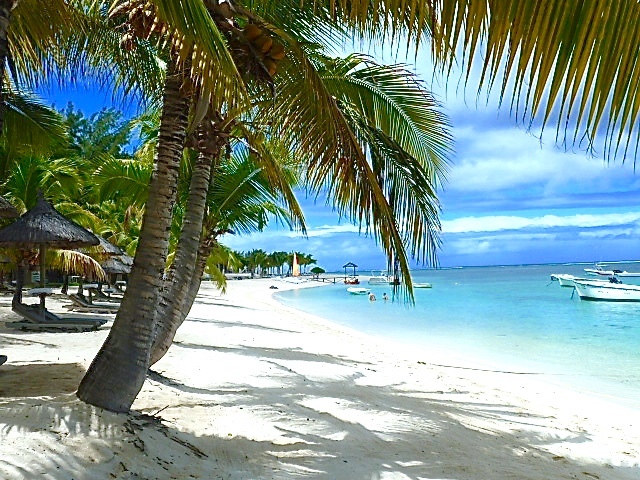 The environment and of course Mauritius itself is one of the last remaining paradises on earth! 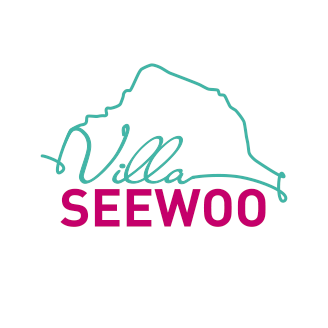 You dive into a world, relaxation is announced. 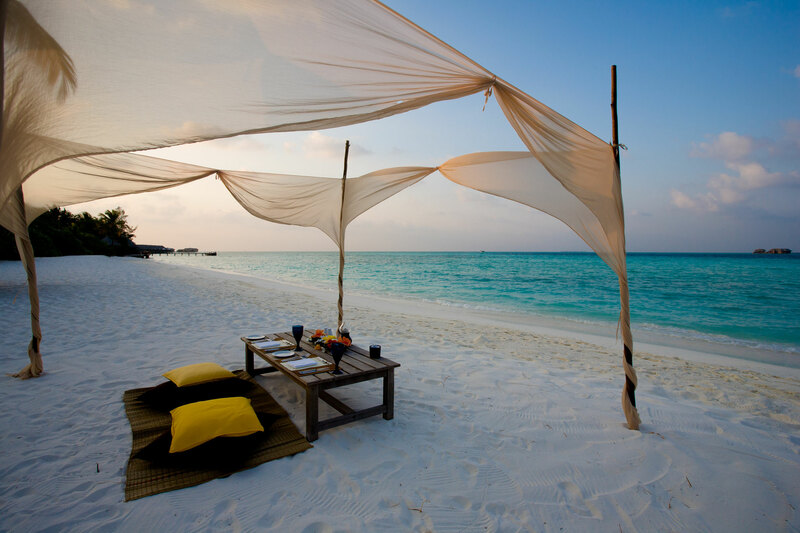 A translation for the word "stress" does not seem to know the Mauritans. For stressed-out Central Europeans, it is an oasis of relaxation, whether on the dream beaches or in the floods of the Indian Ocean.